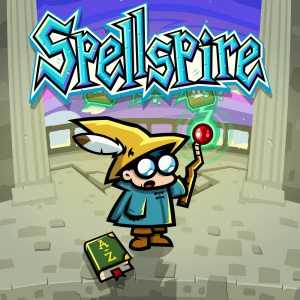 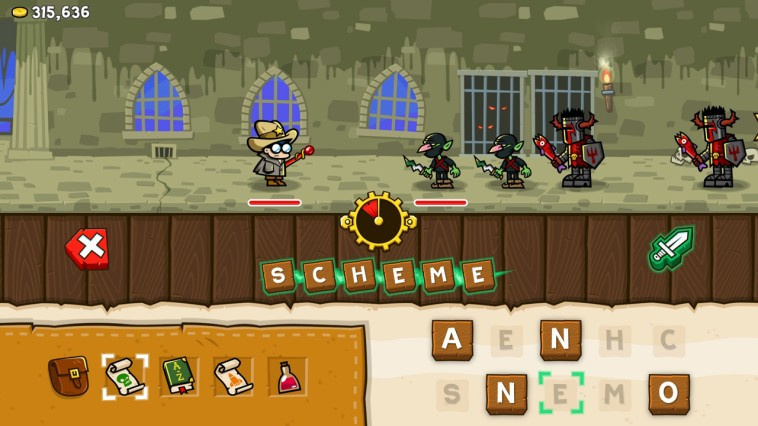 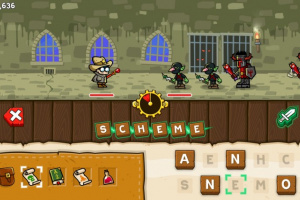 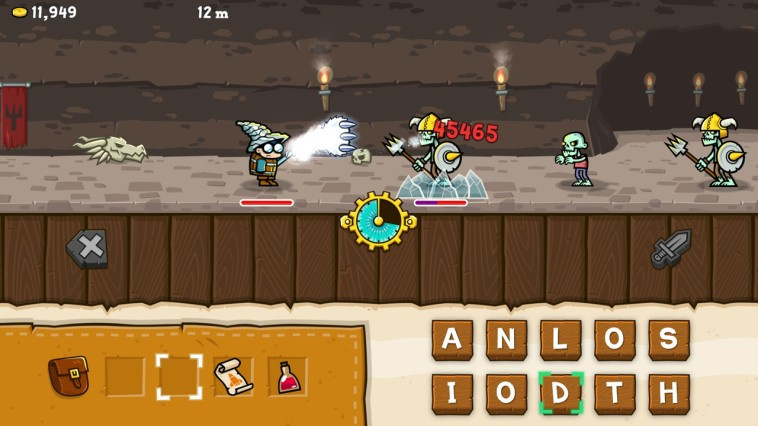 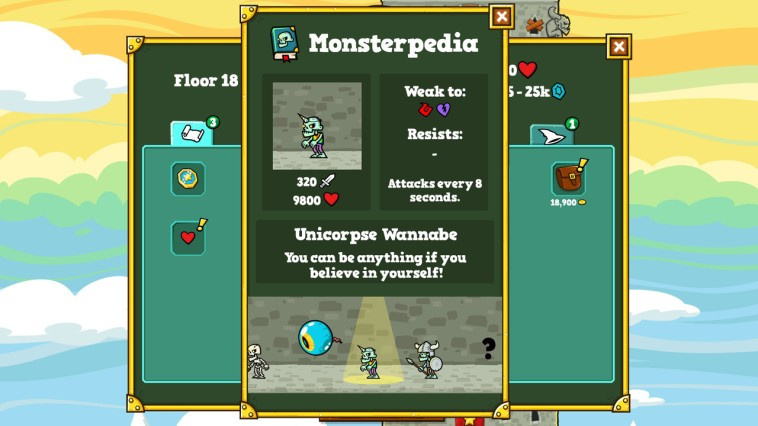 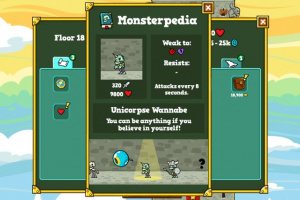 Spellspire is a thrilling mash-up of word game and action role playing game. 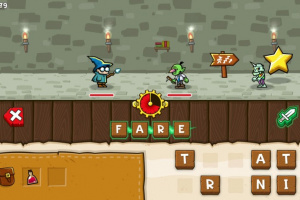 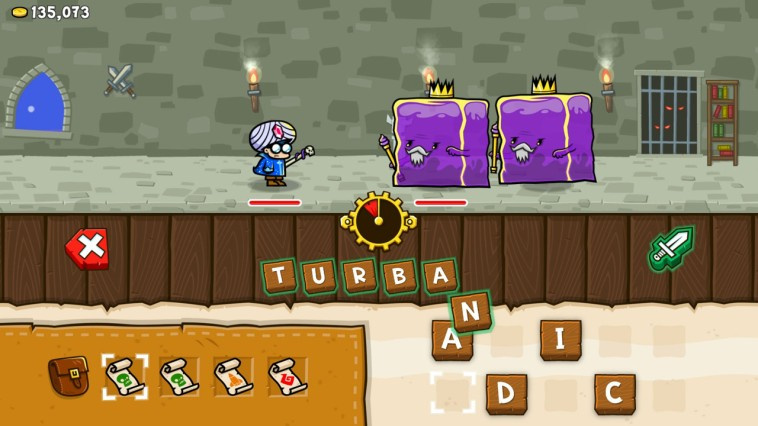 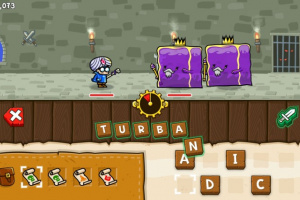 Pick letters from a grid to spell words and shoot them from your wand as spells. 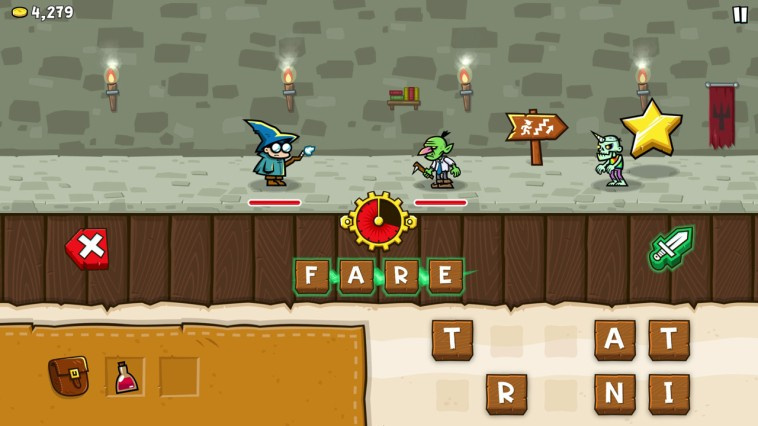 The longer the word, the bigger the blast! 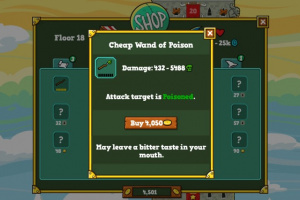 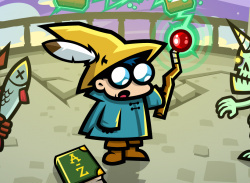 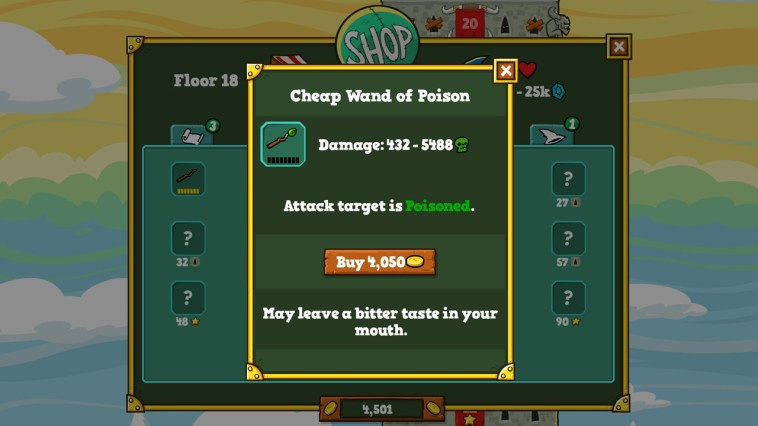 Buy more powerful wands, hats and robes with magical special effects and abilities. 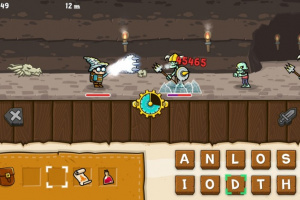 Power through tough encounters and boss fights with health potions, spell scrolls and other magical items. Will you reach the top of the Spellspire, and what will you find?